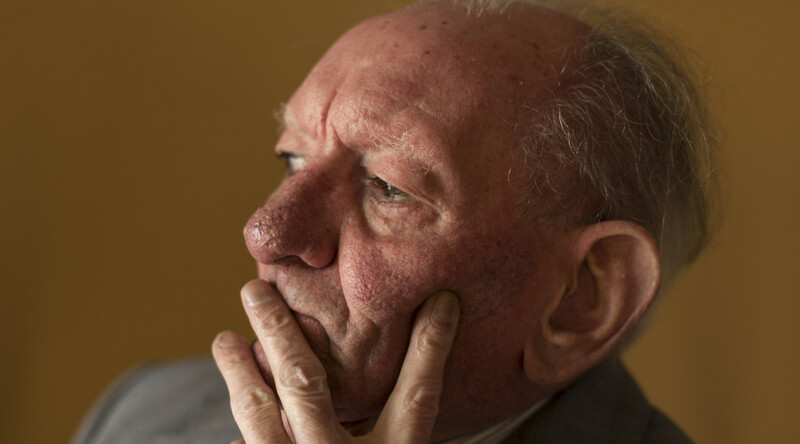 The death of Brian Friel is a great loss to the theatre. His contribution to the medium throughout the world and in Ireland in particular was immense. From Philadelphia, Here I Come! in the 60s through to The Home Place in 2005 his work made a significant impact. In addition to his own original work he was a highly skilled adapter of plays, particularly of great Russian drama. His last work was an adaption of Ibsen’s Hedda Gabler. Friel made great strides in bringing wonderful work to a modern English-speaking audience. In 1980 collaborating with actor Stephen Rea he founded Field Day Theatre Company. Field Day have played an important cultural role in Derry and throughout Ireland.